Make way for some trendy toddlers and beautiful babies! 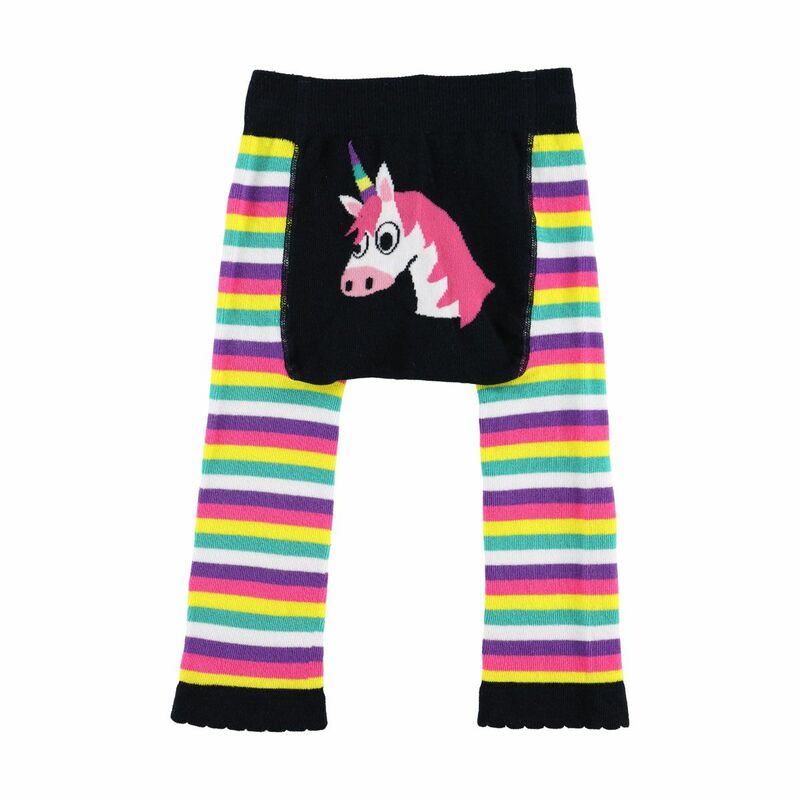 Super cute and great quality, the LazyOne infant leggings have some bold, bright colours, are stretchy and loose in the 'caboose' to allow for bulky nappies. When it comes to baby ba-zing, these leggings are just the thing!